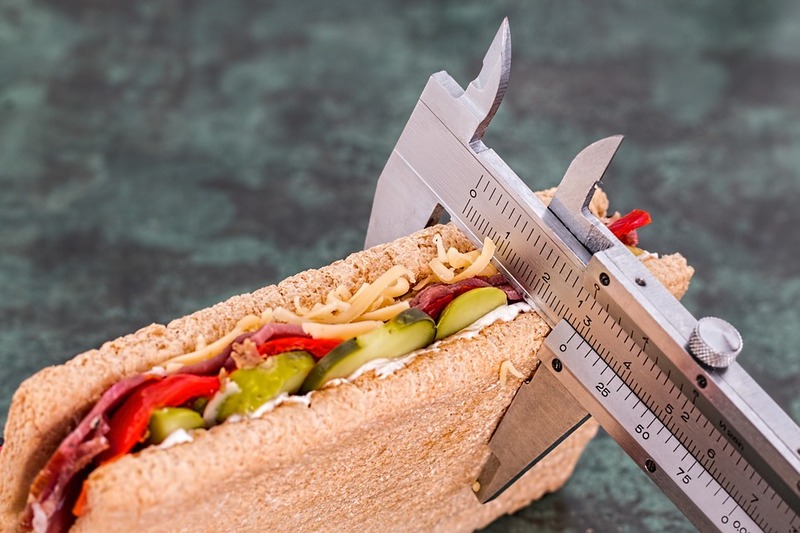 Summer is approaching, which means most people are thinking about how to shed all of those unwanted pounds that stacked up during hibernation in the winter season. 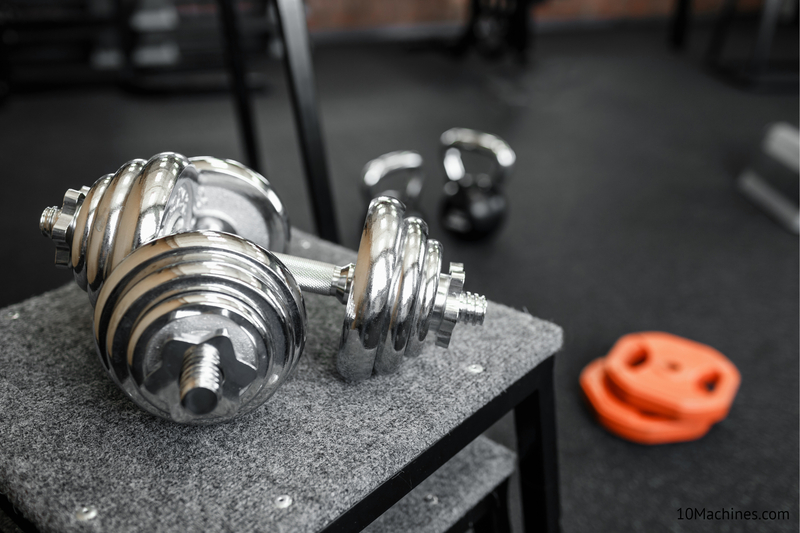 If that’s your goal, then chances are you’ve walked into a gym or exercise section of a sporting goods store and been immediately overwhelmed by the selection. 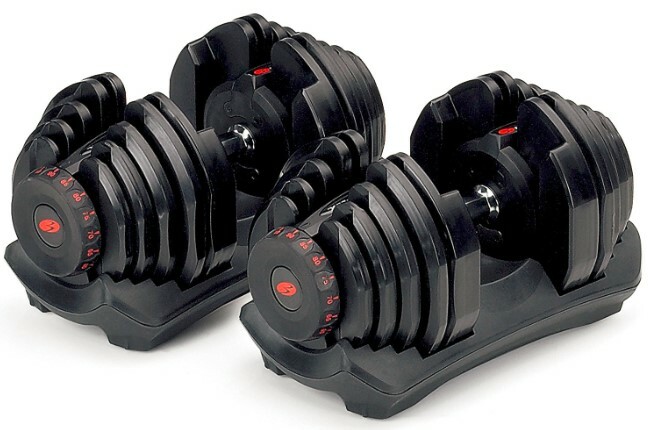 All of the latest gizmos and gadgets are just pouring out of the shelves, all promising a six-pack of abs in “30 minutes or less!” Looking at the picture of people on the box smiling while working out, it can be easy to assume that it’s rather easy to get the body you’ve always dreamed of. Unfortunately, it isn’t. But that doesn’t mean it’s impossible either. With a little bit of sweat poured in the right direction, you can be on your way to blasting that fat in no time. 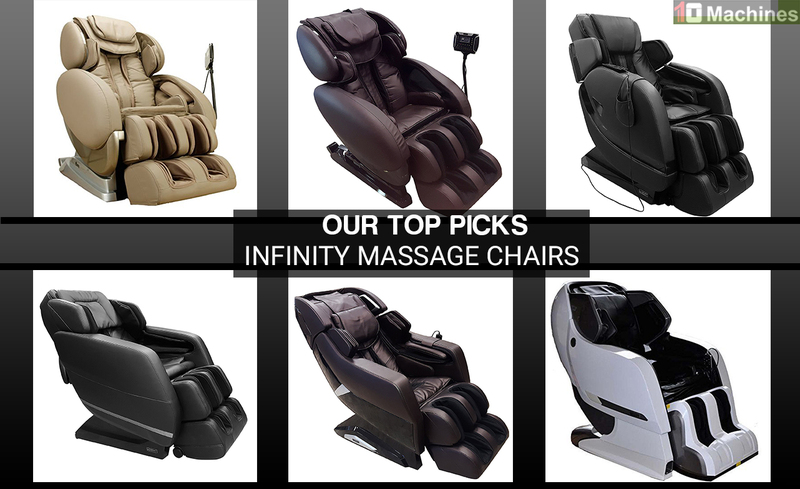 Let these machines help take you there. 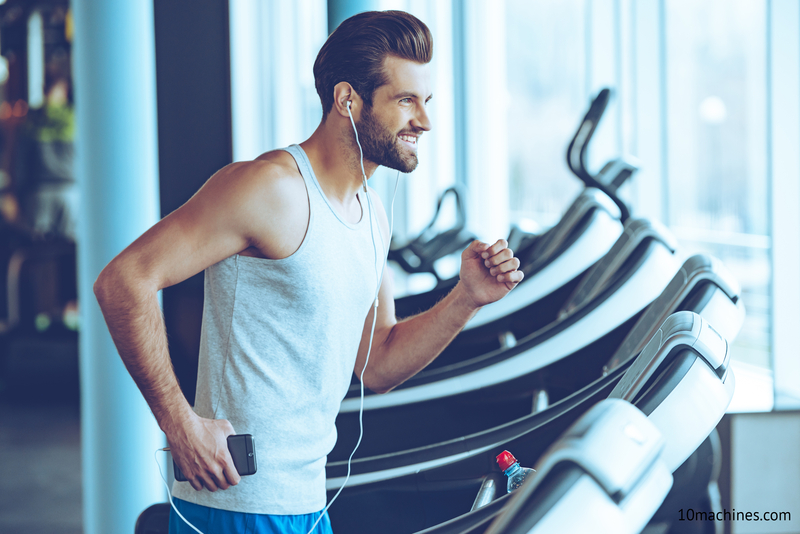 The undisputed king of the gym is the treadmill. There’s a reason why every gym has hundreds of them stretched out across the entire floor: they work. 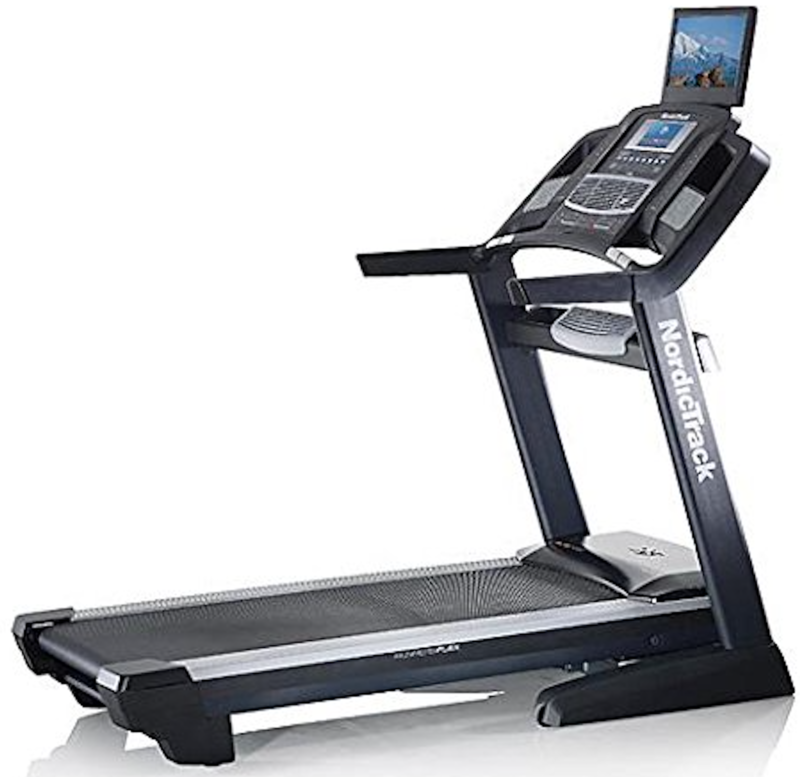 They provide an easy and effective workout that most anyone can do at most anytime, with the added benefit of a television or book holder attached to it. 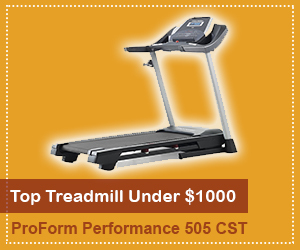 The best treadmills are designed to let your body move in the way it’s designed to move. No clunky, painful machines to strap your feet into and contort your body in weird ways. Want a better workout? 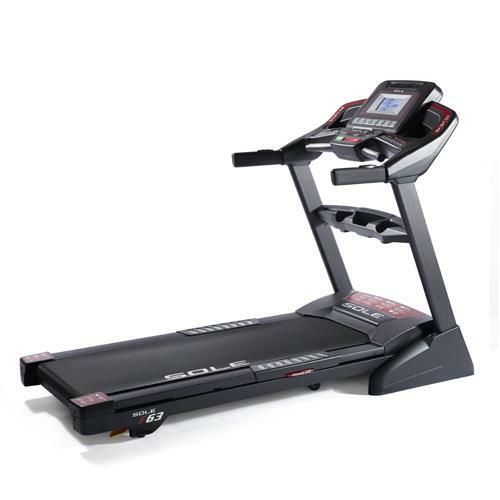 Turn up the incline a tad or try a Woodway Curve model that lets your own momentum dictate the speed. 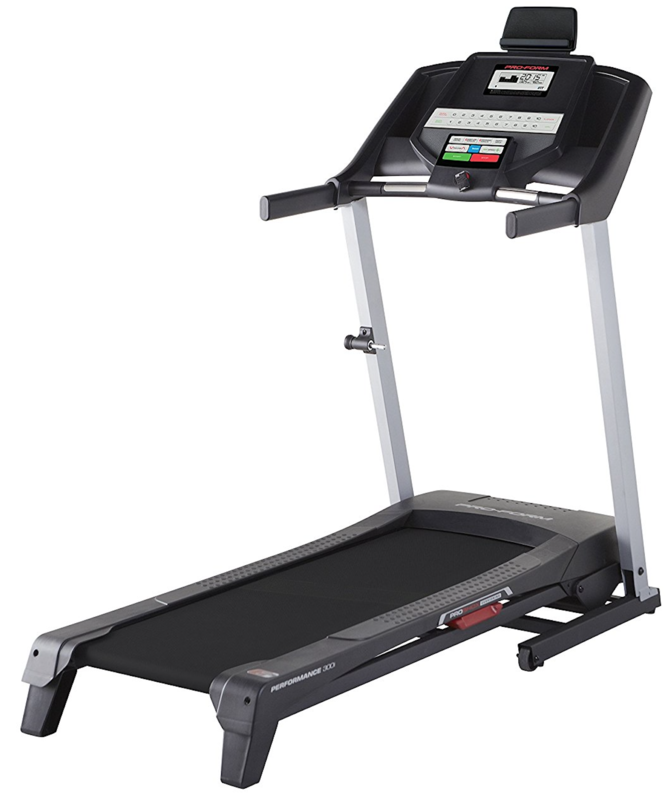 That 600 average calorie burn per hour that you normally would get on a regular treadmill will soon begin to skyrocket. 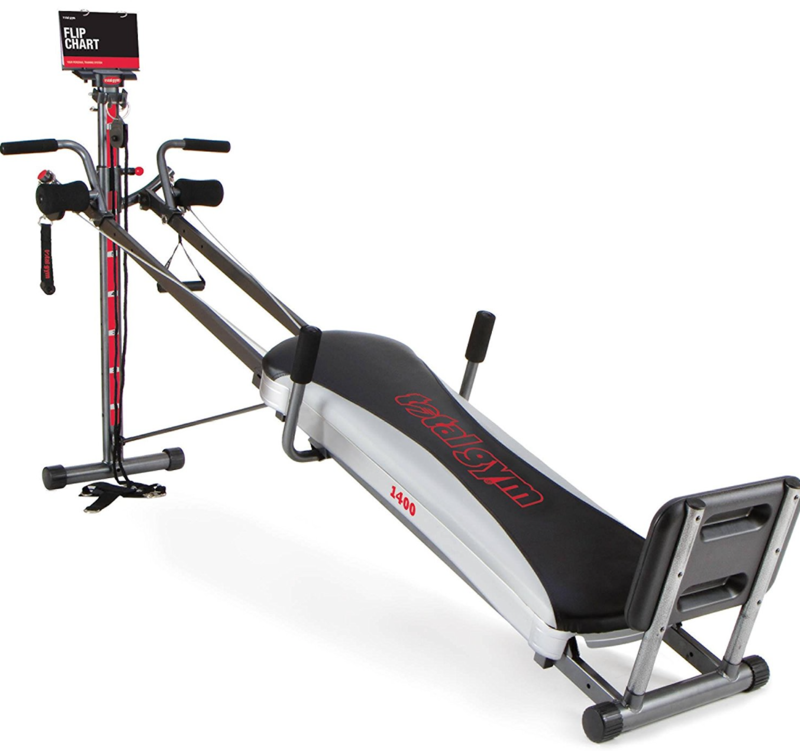 If you’ve been avoiding this contraption in the gym because it looks funny, don’t. This little beauty might be one of the best all-round machines for blasting fat and shaping your body that you can find. It’s more than just climbing stairs too. With a stair climber, you can do intervals that vary the speed or intensity, giving you a much better workout in the process. Try to not lean on the rails unless you need to keep your balance; it’ll take all the weight off your legs and put them on your upper body, reducing the calorie burn and killing your efficiency. Right up there next to the treadmill and the stair climber is the rowing machine. 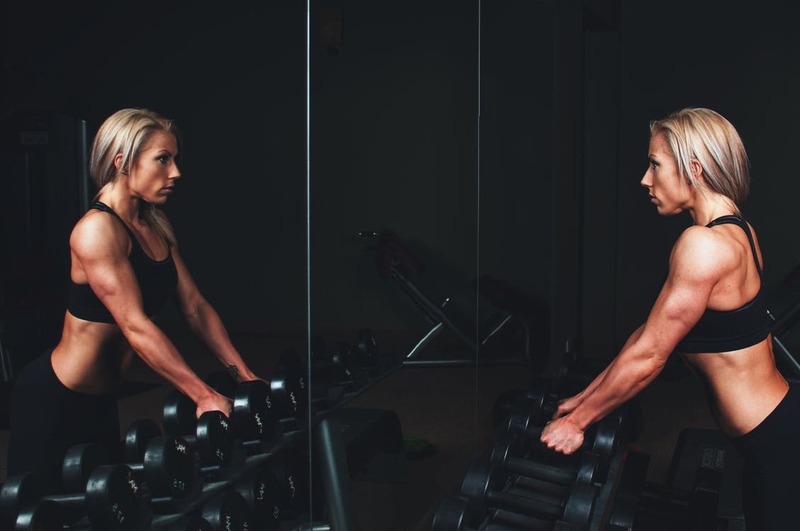 Form is everything on this machine, as the way in which you hold your body and pull your arms and legs in one synchronistic motion will determine how effective the workout is. Make no mistake about it: this is a full-body, full range-of-motion workout that is guaranteed to make you sweat. 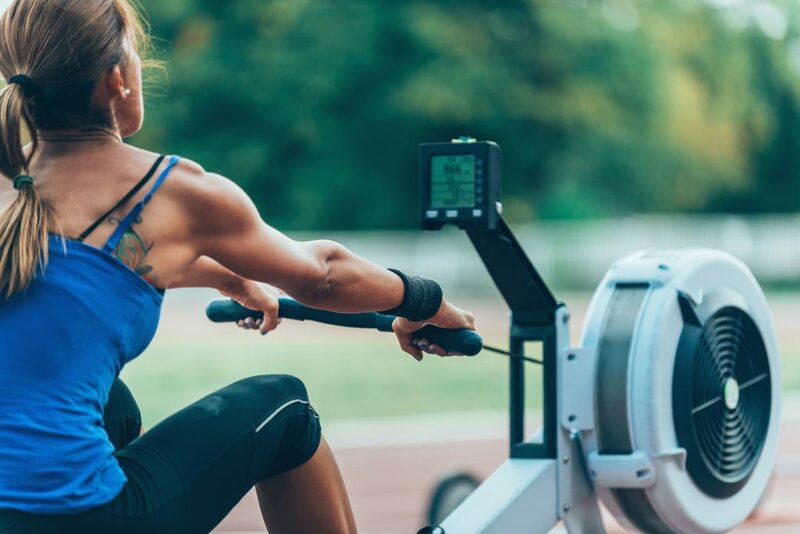 If you haven’t tried rowing machines before, the mechanics are relatively simple. Hop on and put your feet in the stirrups, push back with your legs and pull with your arms as you go back, just like you would on the water. Keep your back straight and bring your hands all the way to your chest before slowly going back to the starting position. Put the timer on ten minutes and feel the calories scream for mercy. This is much different than the stationary bike. 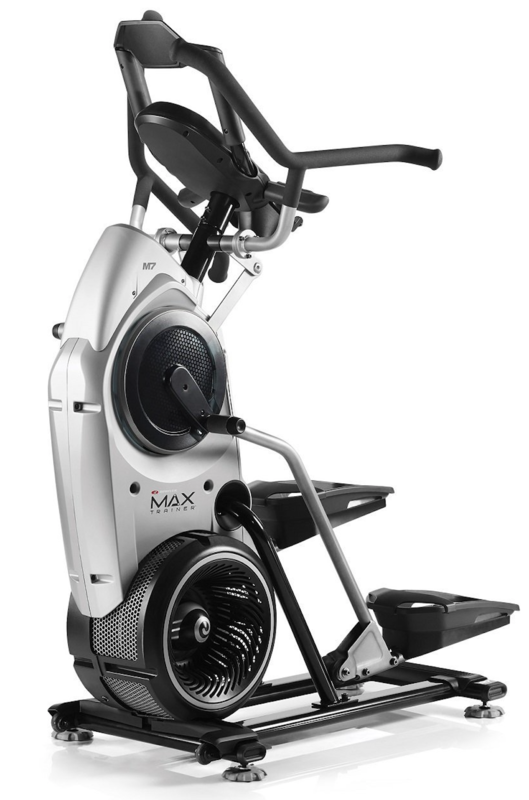 Although the stationary bike is great for warmups and cooldown, the stationary bike is your go to if you want to have an exhilarating workout in a short amount of time. Even better, if you find a spin class nearby (or spin studio), stop in there to see how hard it can be. 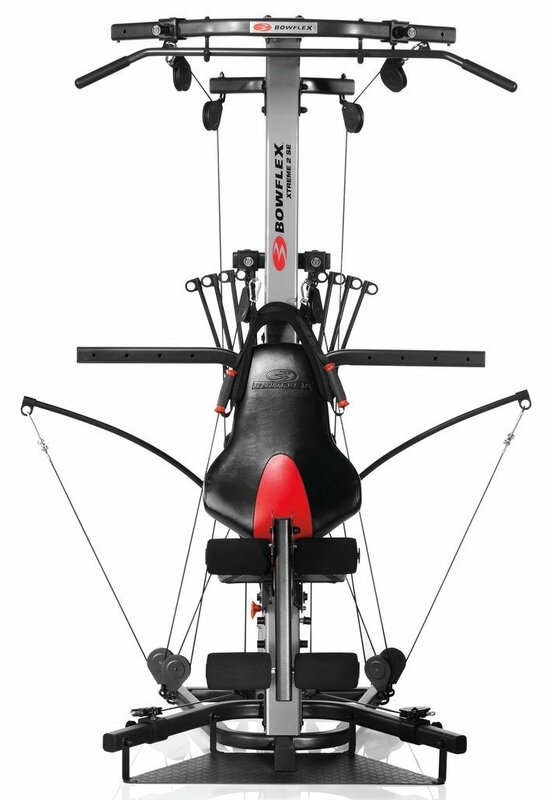 The beauty if the spin bike is you can truly customize your workout for your own preference and body type. Want to go on a long, endurance-building ride? Strap in for an hour and go to town. Want to do some quick intervals to mimic hill climbs? Even better. Just remember to give yourself time to get used to the seating. For newbies, it can take quite a while to get used to and even longer to feel comfortable with. Before you know it, however, you’ll be riding the tour de france in no time. 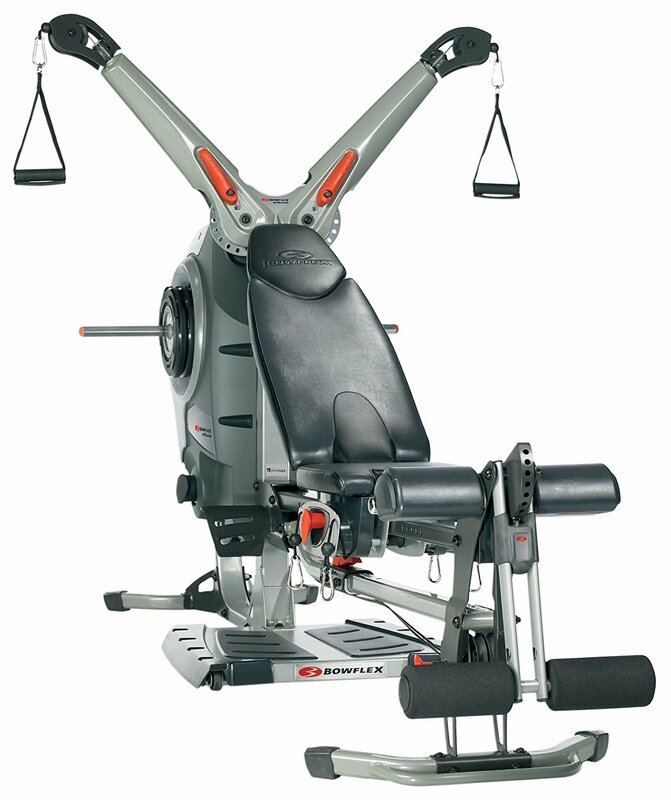 If the stair climber and the rowing machine looked weird, this machine most likely looks downright intimidating. Upon approach, most people don’t even know where to put their hands, much less what to do once they climb up on it – if they can figure out how to climb up on it in the first place. 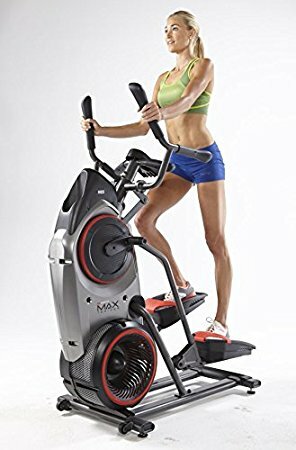 The hardest part about this machine is figuring out the technique; once you have that down, the workout itself is pretty enjoyable. You may feel (and look) awkward at first, but all those stares will soon turn into admiring glances at the person who had the guts to try it out in the first place. Once you finish, make sure to mop up the pile of sweat that is almost certain to be underneath you. When it comes to cardio machines, it’s best not to overthink it. If a machine feels too easy, turn up the intensity or switch to a different one. Your body will tell you when you’re working hard and when you’re working too hard, so listen to it. Then give it everything you’ve got. We’re Glad, you liked it. Thanks! The stair climber is a killer. The next day is even worse! What do you think the least effective ones for weight loss are? It gets easier after you get familiar with the routine. The initial days are tough off-course.